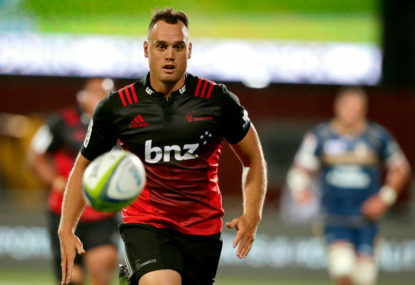 The classy 76-Test wing/fullback has signed to play for French Top 14 club Pau, which has contracted numerous former New Zealand Test players in recent years and is coached by ex All Black Simon Mannix. 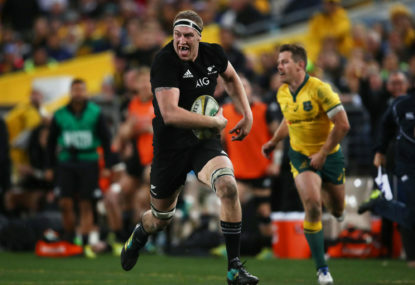 Smith, 32, made his Test debut in 2009 but became a mainstay of the world champions’ starting XV when Steve Hansen took over as coach in 2012. 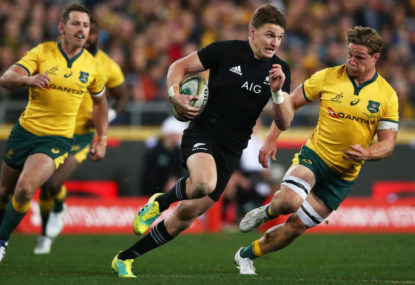 Regarded for much of that time as the world’s premier fullback, his versatility also meant he was fielded on the wing numerous times, along with a short stint at outside centre. A genuine all-rounder, Smith boasts speed, a strong aerial game and decision-making ability which was matched by few of his peers. He was pragmatic about his decision. 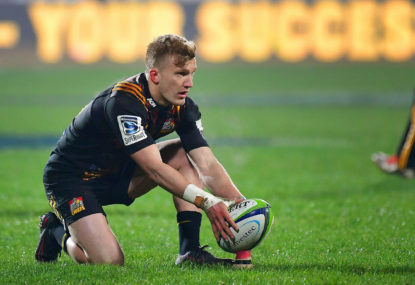 “I realise that my playing time with Otago, the Highlanders and the All Blacks now has an end point,” Smith said. 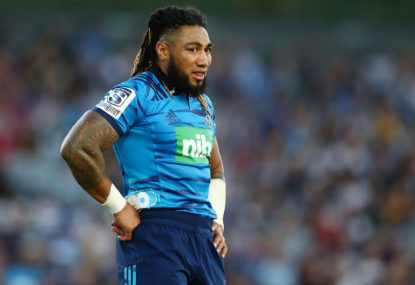 Smith played 144 games for the Highlanders and was part of the team who won the 2015 final against the Hurricanes. 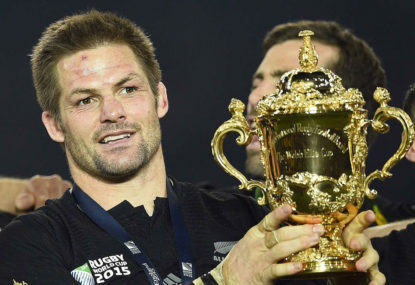 Later that year, he was a key figure in the World Cup-winning All Blacks squad.